SAN FRANCISCO (November 9, 2017) ― Sunverge Energy, a leading developer of residential energy storage systems and Virtual Power Plant (VPP) software, has appointed Martin Milani to the role of Chief Executive Officer. Milani has served as Chief Operating Officer and Chief Technology Officer for Sunverge since December 2016. His background of over 25 years in technology, including experience in grid services and modernization, position him well to lead the company into its next phase of growth and innovation. Milani will lead the development of Sunverge’s cloud and edge software platform for managing distributed energy resources and smart home devices — including energy storage, residential and commercial PV and smart thermostats — that provide value to both consumers and grid operators. The Sunverge platform allows utilities and third parties to connect multiple energy storage units, other Distributed Energy Resources (DERs) and home energy management systems to operate in unison as a Virtual Power Plant (VPP). 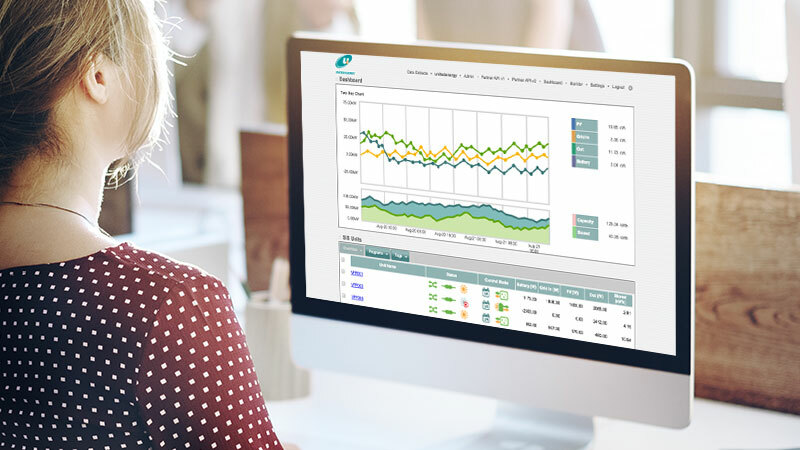 The VPP platform provides benefits along the entire energy value chain, from consumer to market, delivering energy efficiency, bill savings, peak shifting and other essential reliability benefits, across an entire community or service area. Milani has spent much of his career building innovative technology platforms into successful commercial businesses. Prior to joining Sunverge, Milani was CTO and General Manager of Nexant, a leading provider of technologies focused on the next generation intelligent grid, distributed energy resources, and the digital customer experience. Previous positions include: CTO of Tidal Software (acquired by Cisco Systems); CEO and CTO of Intersperse, a provider of monitoring and management solutions for the service-oriented enterprise; CTO of iBuilding, a web services process-flow management and orchestration company; and Chief Internet Technologist at Times Mirror Corporation. Before joining Times Mirror, Milani held senior-level technology and management positions at Wells Fargo, IBM, Retix, and Locus Computing. Milani received a B.S. in computer science with a minor in mathematics from the University of Pittsburgh. Milani assumes a role held by Sunverge co-founder and CEO Ken Munson, who stepped down as president and CEO earlier this month. Under Munson’s leadership, Sunverge grew into a market leader in the distributed storage space, consistently earned recognition as a Global CleanTech 100 company, and achieved commercial success in North America, Australia and Japan. 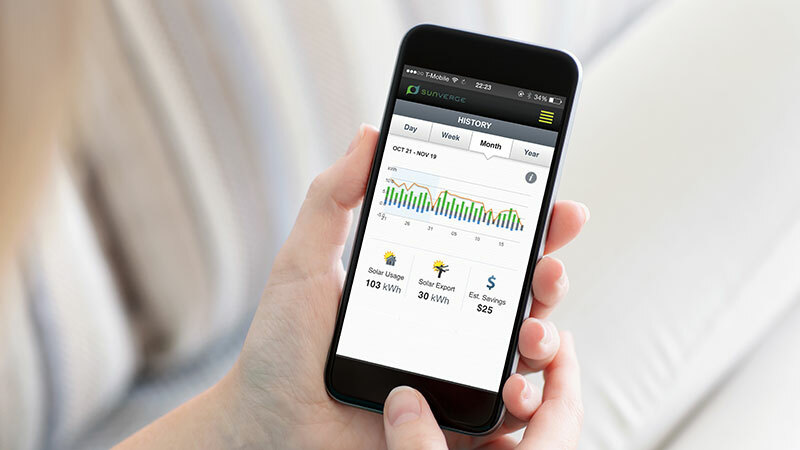 San Francisco and Brisbane, Australia–based Sunverge Energy enables homeowners to efficiently manage their own renewable energy generation and helps utilities, retailers and solar power providers aggregate those renewable power sources into virtual power plants across neighborhoods, communities and entire service areas — reliably, effectively and intelligently. 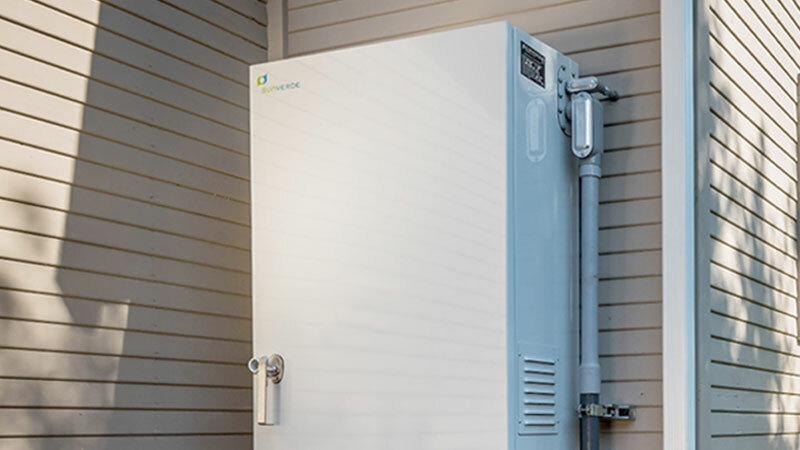 Founded in 2009, the company makes the Sunverge One, a fully integrated energy storage system, and the Sunverge Infinity, an energy management platform for managing third-party distributed energy resources. The Sunverge One and Sunverge Infinity increase energy reliability, strengthen the grid, and accelerate the adoption and integration of distributed renewable energy. Investors include AGL; the Southern Cross Renewable Energy Fund backed by the Australian Renewable Energy Agency (ARENA) and SB China Venture Capital (SBCVC); MITSUI & Co.’; Siemens Venture Capital; Total Energy Ventures International; and VisIR. For more information, please visit www.sunverge.com or follow @Sunverge on Twitter.